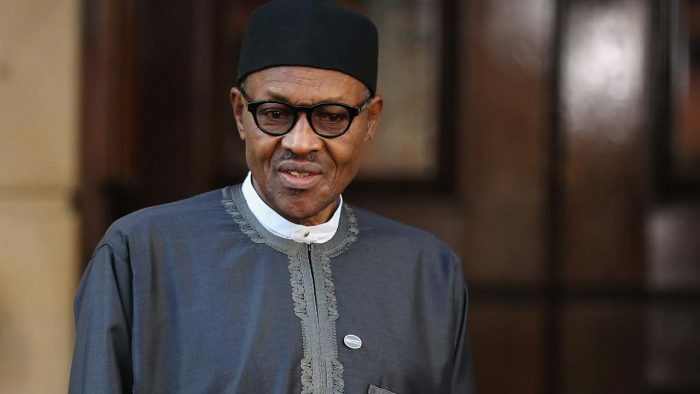 The Peoples Democratic Party (PDP) Monday charged the National Assembly to commence constitutional processes against President Muhammadu Buhari for allegedly withdrawing and spending $I billion from the Excess Crude Account (ECA) without the constitutionally required legislative appropriation. PDP in a statement in Abuja through its spokesman, Kola Ologbondiyan said President Buhari was aware that his unilateral spending of $496 million (N151.374 billion) from the ECA, without recourse to the legislative approval of the National Assembly, was a gross violation of the laws and constitution of Nigerian. The opposition party further said, “By this action, President Buhari has technically suspended the 1999 Constitution (as amended), plundered the inherent powers of the National Assembly as the principal institution of democratic rule, while re-enacting a sole administratorship in governance as if our nation is operating a military regime.